As technology becomes more and more prevalent, it’s critical we don’t allow handwriting to fall by the wayside. 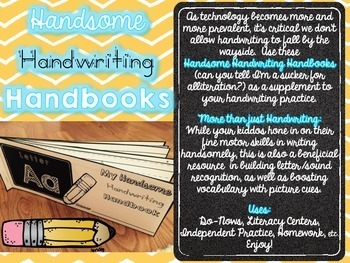 Use these Handsome Handwriting Handbooks (can you tell I’m a sucker for alliteration?) as a supplement to your handwriting practice. 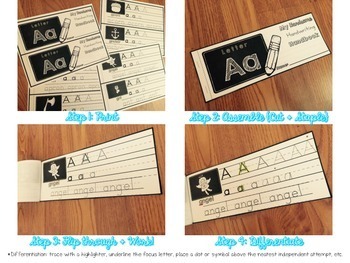 While your kiddos hone in on their fine motor skills in writing handsomely, this is also a beneficial resource in building letter/sound recognition, as well as boosting vocabulary with picture cues. 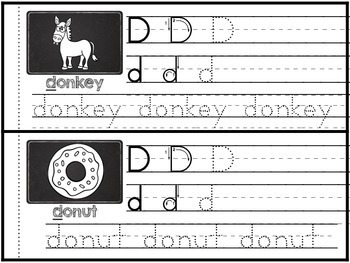 Do-Nows, Literacy Centers, Independent Practice, Homework, etc. 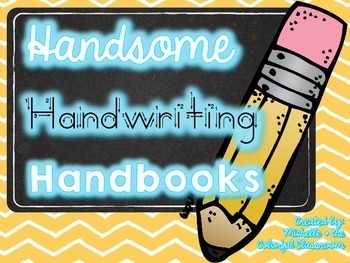 Includes: 1 title page + 6 "half pages" of handwriting practice for each letter of the alphabet!